Although today the ceremony has lost some of its originality and ancient superstition, the tradition is still alive in the Navy as it is the first tangible step of the building process and officially indicates the beginning of a ship's life. 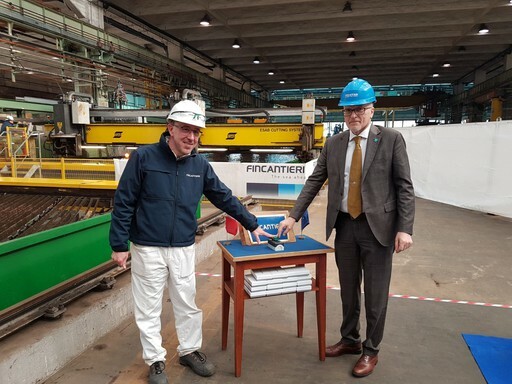 During the ceremony, the Italian Navy as Customer, OCCAR as Contracting Authority and Fincantieri as Contractor, jointly watched the start of the laser cutter. 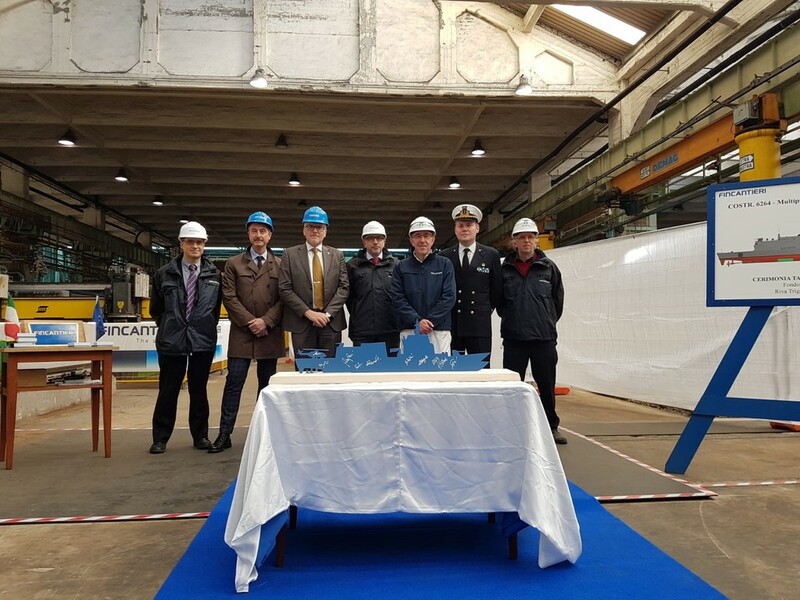 The 4th vessel represents an important step for the PPA Programme; it will be the first ship in “Full” configuration, able to operate in all traditional warfare domains such as Anti-Air, Anti-Submarine and Anti-Surface. The ship is planned to be delivered in April 2024.